Give your baby a bed that will provide years of comfort and safety by getting a convertible crib. Convertible cribs convert to different stages of beds, transforming to accommodate your child's growing needs. Many convertible cribs even transpose all the way to a full size bed. We carry some of the best convertible cribs available, from top brands such as DaVinci, Babyletto, Delta, Graco, Storkcraft, Sorelle, and more. Save time and money by getting a convertible crib today! Get the crib that keeps on giving. 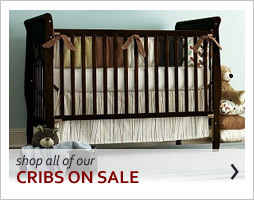 Simply Baby Furniture has a gigantic selection of convertible cribs for every budget. 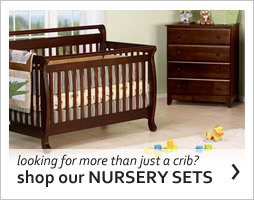 With our lowest price guarantee and free shipping, you can find a safe and gorgeous crib that can grow with your baby. Convertible cribs fulfill the needs of an ordinary crib, but unlike most cribs that carry a large price tag and expire after two years, these cribs transform into a toddler bed, and later into full size beds! 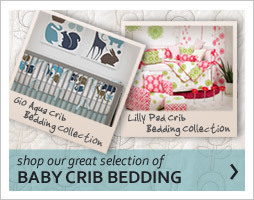 Browse this unbeatable selection of cribs built by manufacturers with a commitment to safety and quality like Simmons, Da Vinci, StorkCraft, Sorelle, Berg, AFG, Graco, Oeuf and more, in timeless styles and hearty materials. We are so sure that you will love your new convertible crib that we offer a 100% satisfaction guarantee on our products. Just click on your favorite products and let us do the rest! 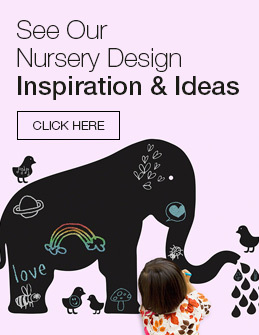 Browse the selection at Simply Baby Furniture for the easiest shopping experience you will ever experience. After all, with a baby on the way, we want you to relax and leave the rest up to us.